Bellingen Shire Council is located on the mid north coast of New South Wales. It covers an area of 1602 km², and in 2006 it has a population of 12,985. 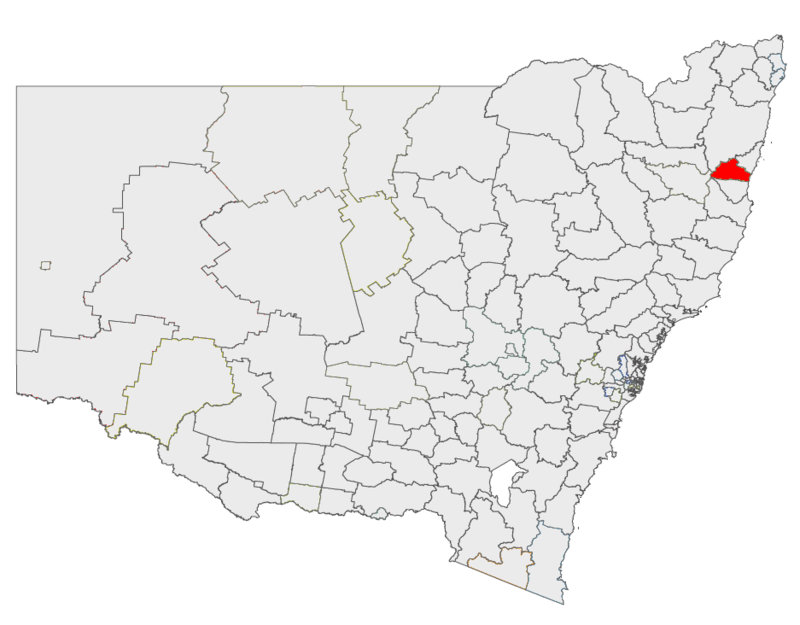 Population centres within the municipality include; Bellingen, Dorrigo, Urunga and Mylestom.